The Core Classics Series is made up of dozens of the most popular diecast models ever made and pays homage to the vast legacy of Cat machines in the field. Packaging is reminiscent of the "plain brown" parts boxes with which machine owners and operators are so familiar. With somewhat lower price points, Core Classics models offer an excellent value while still providing Real Replica features. 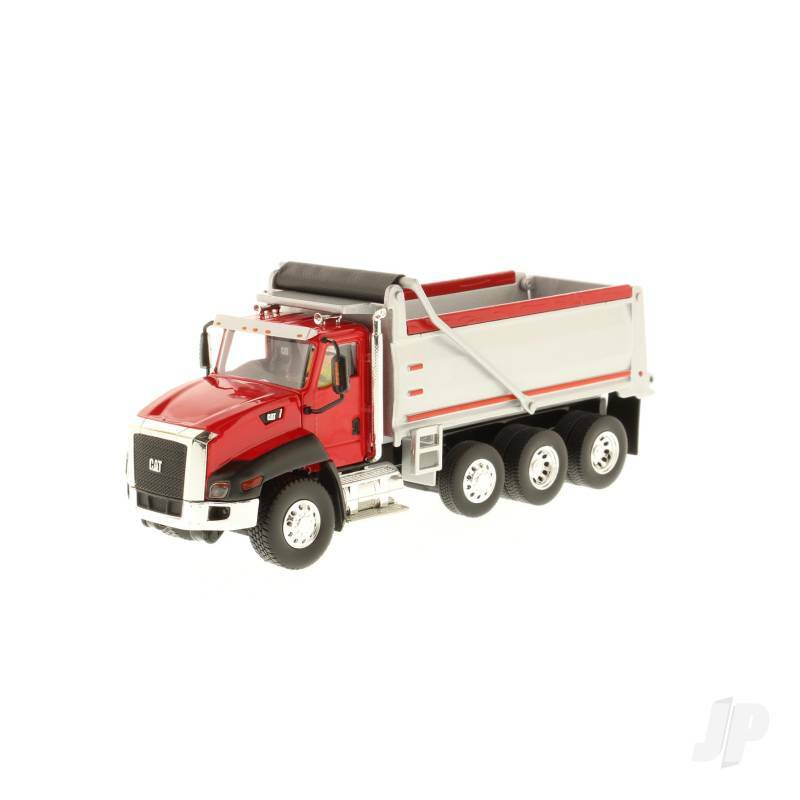 You can also find more similar products in the Diecast Masters brand store in Core Classics/On-Highway Trucks.